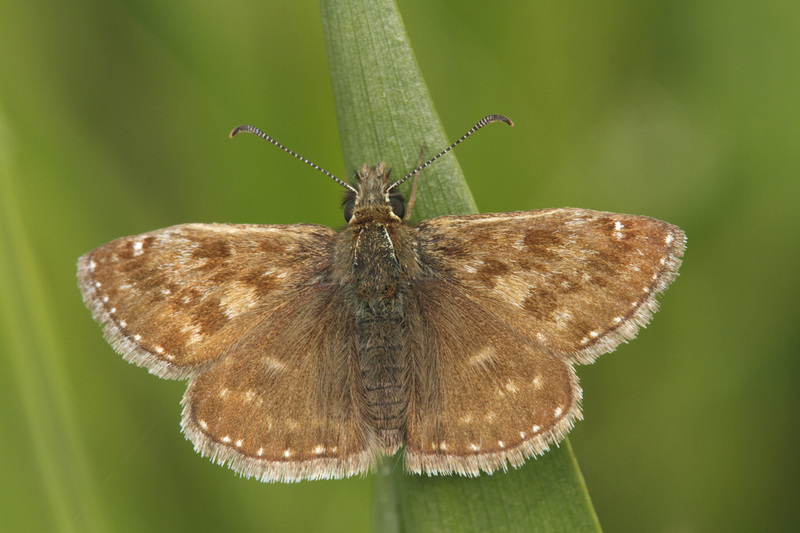 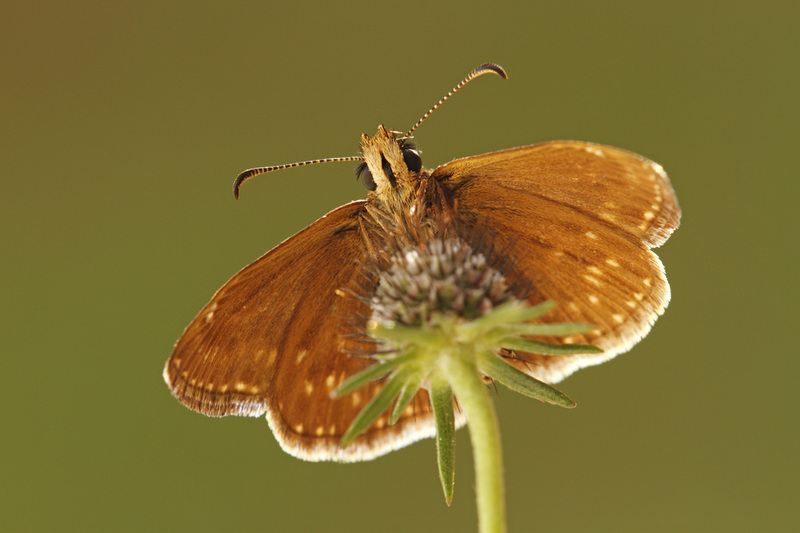 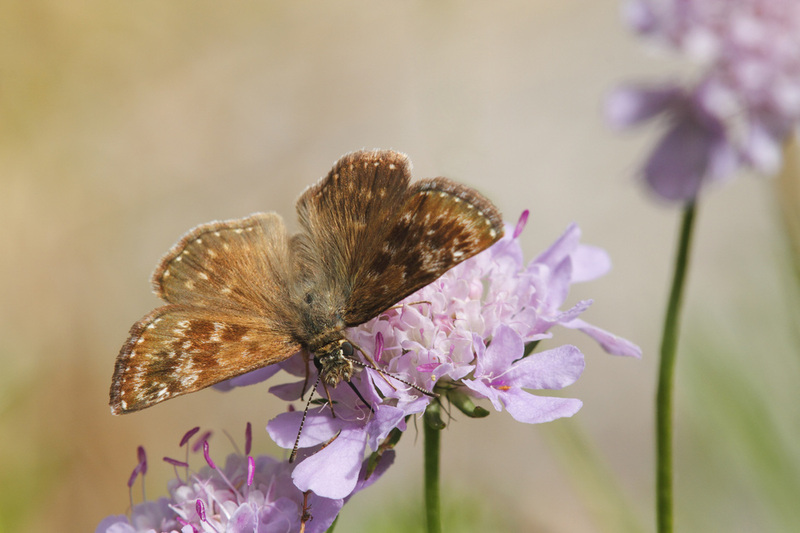 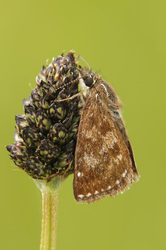 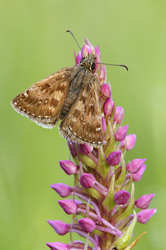 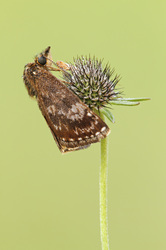 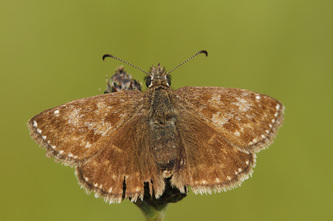 The uppersides are dark greyish brown, with a full set of white dots around the outer margin of each wing. 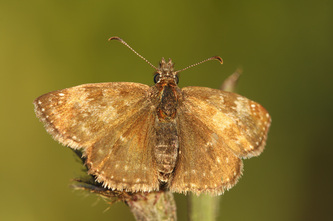 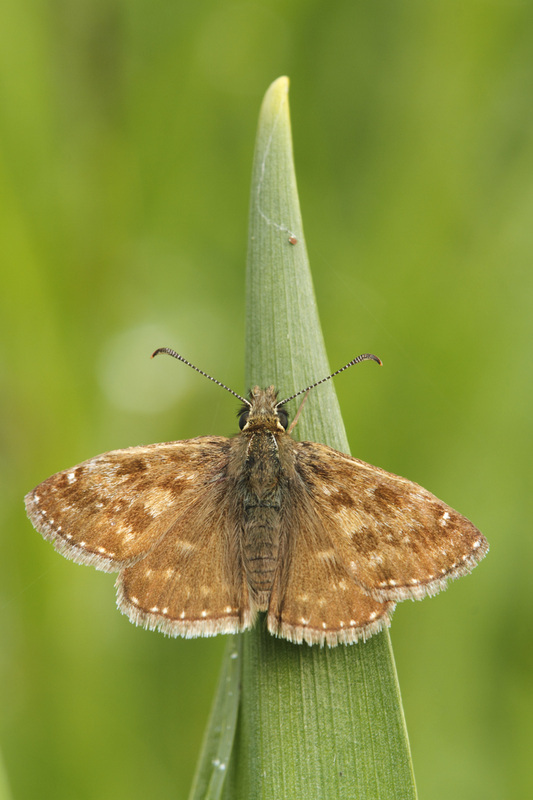 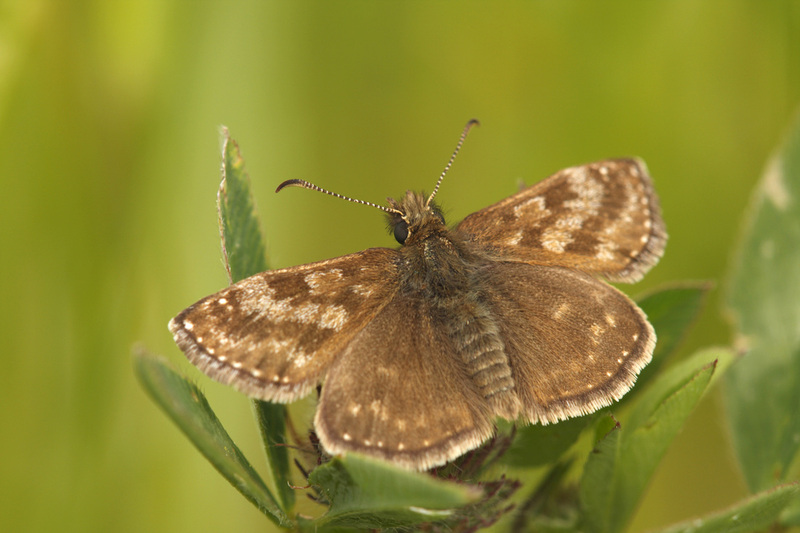 The forewing has two rather indistinct darker bands, which often enclose a paler and somewhat shiny grey area. 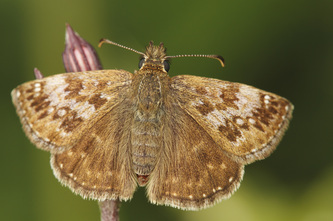 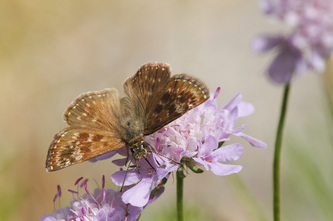 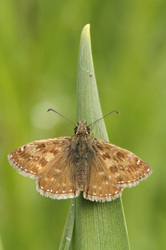 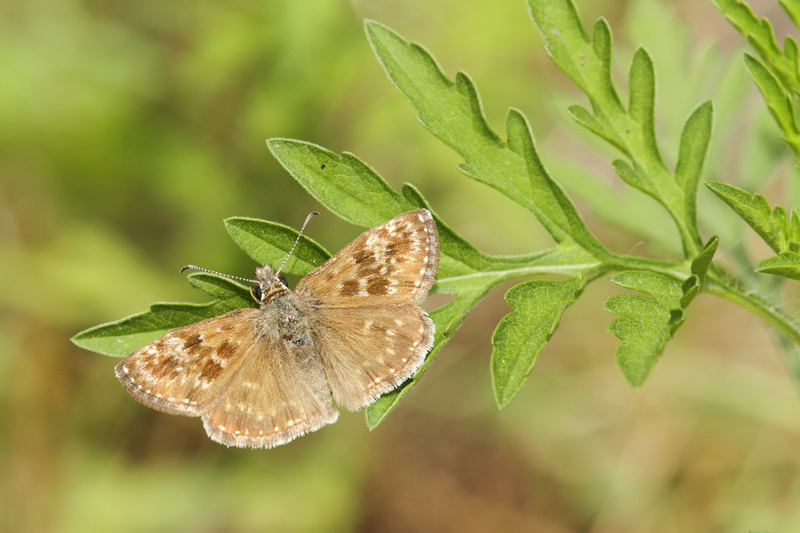 The undersides are pale brown, with a full set of small white dots around the outer margins and sometimes a few other small white spots as well. Flight from April to August in one or two broods. 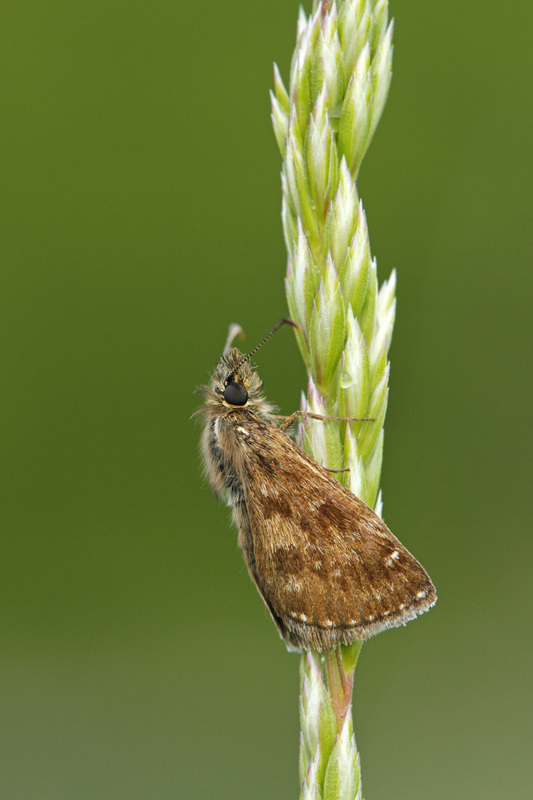 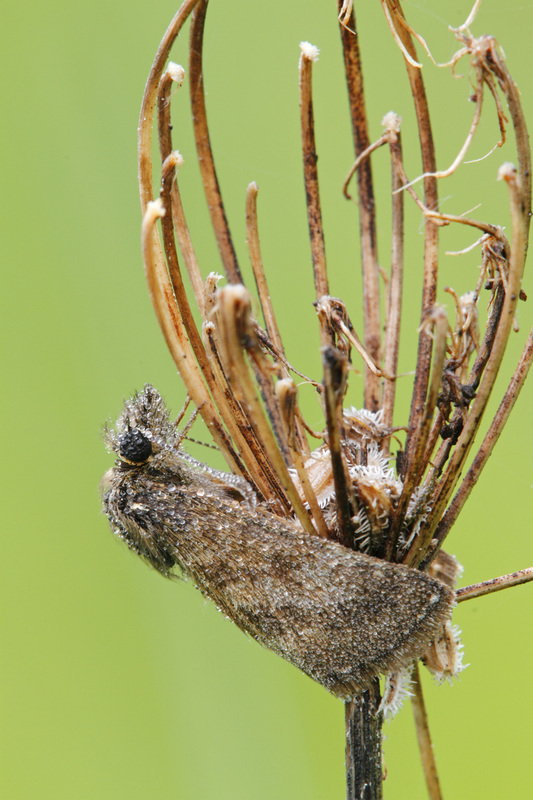 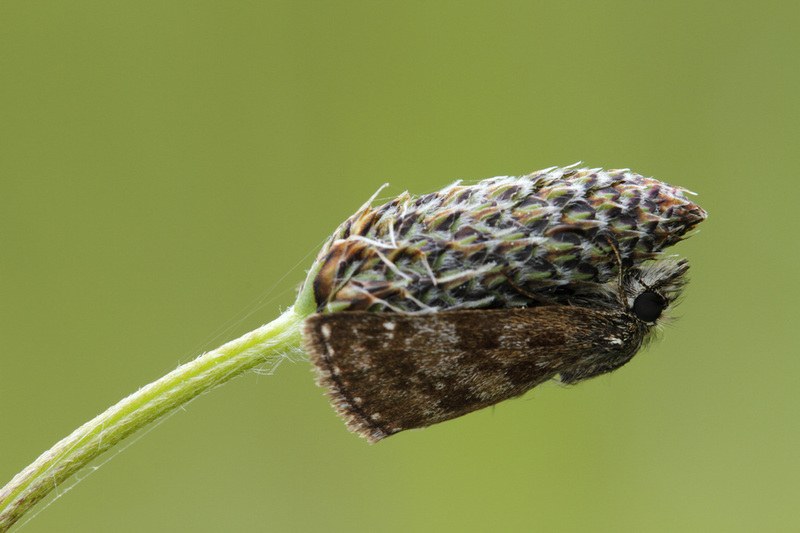 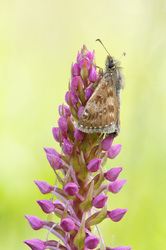 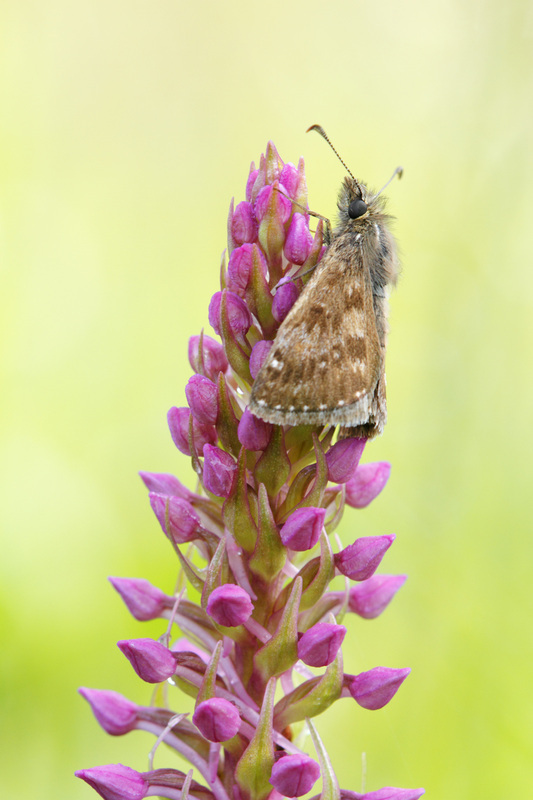 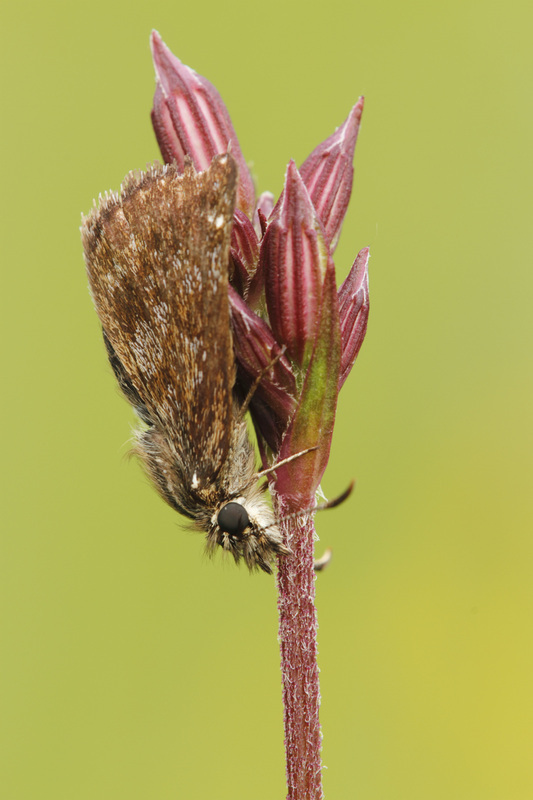 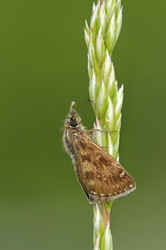 The larval foodplants include Bird's-foot Trefoil, Crown Vetch and other log-growing legumes.